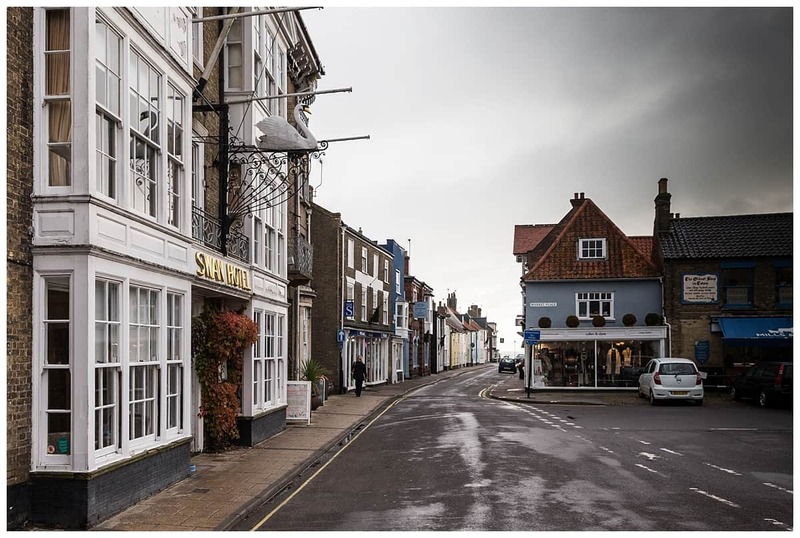 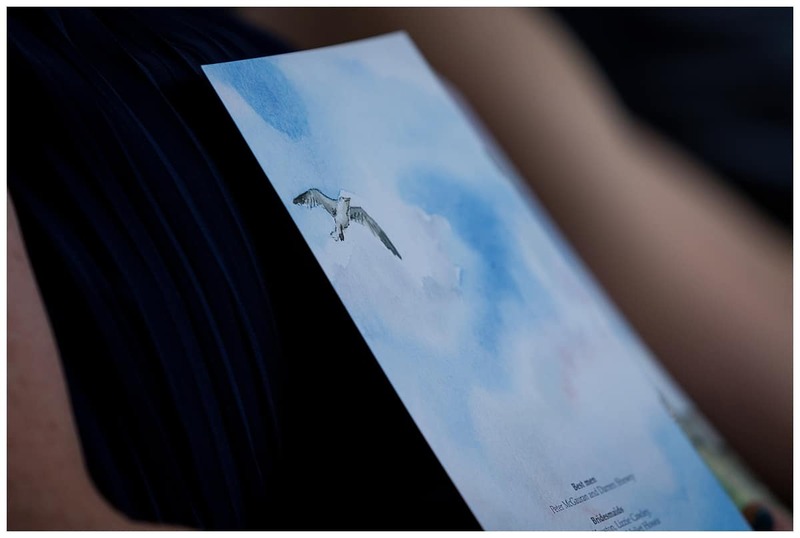 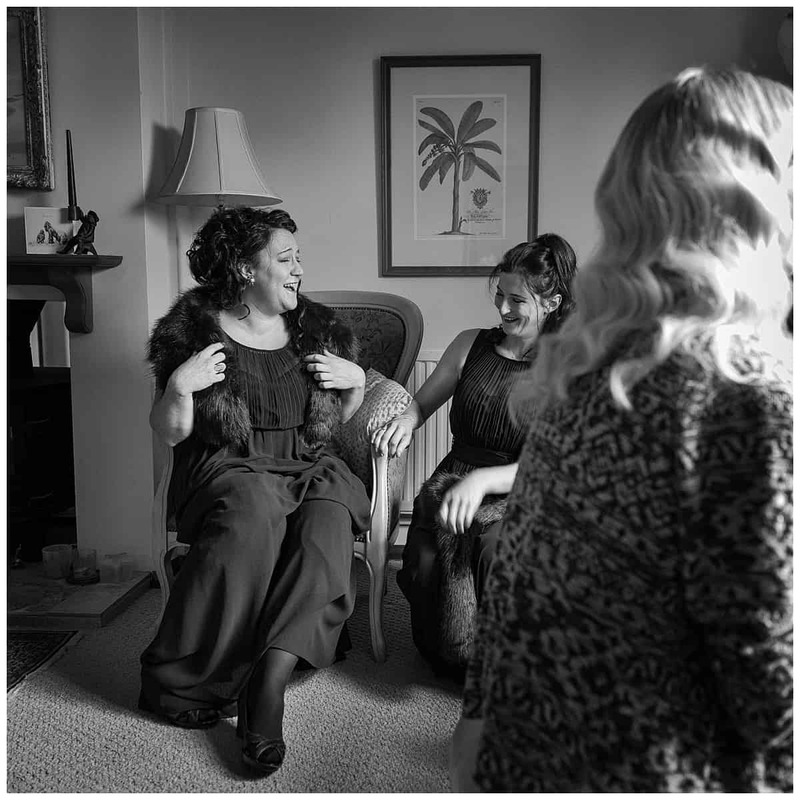 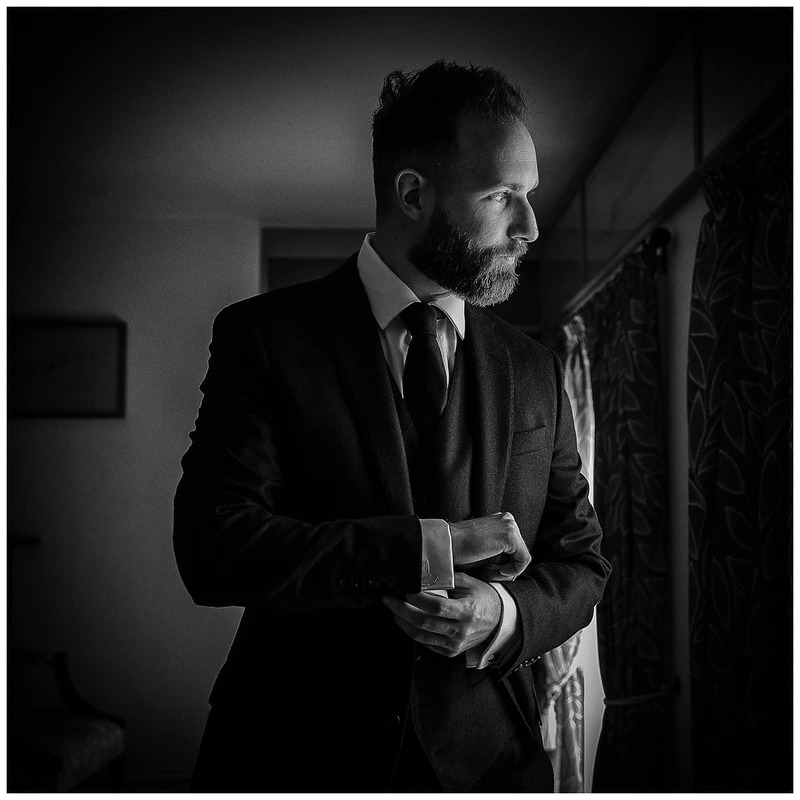 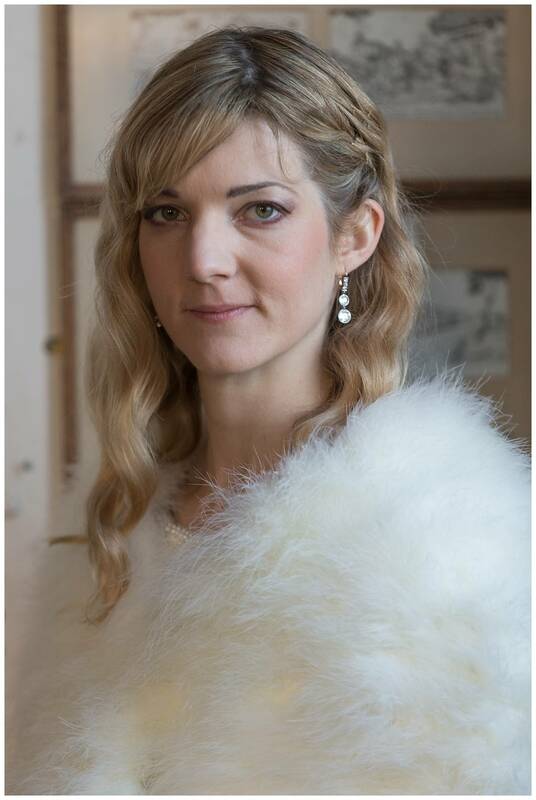 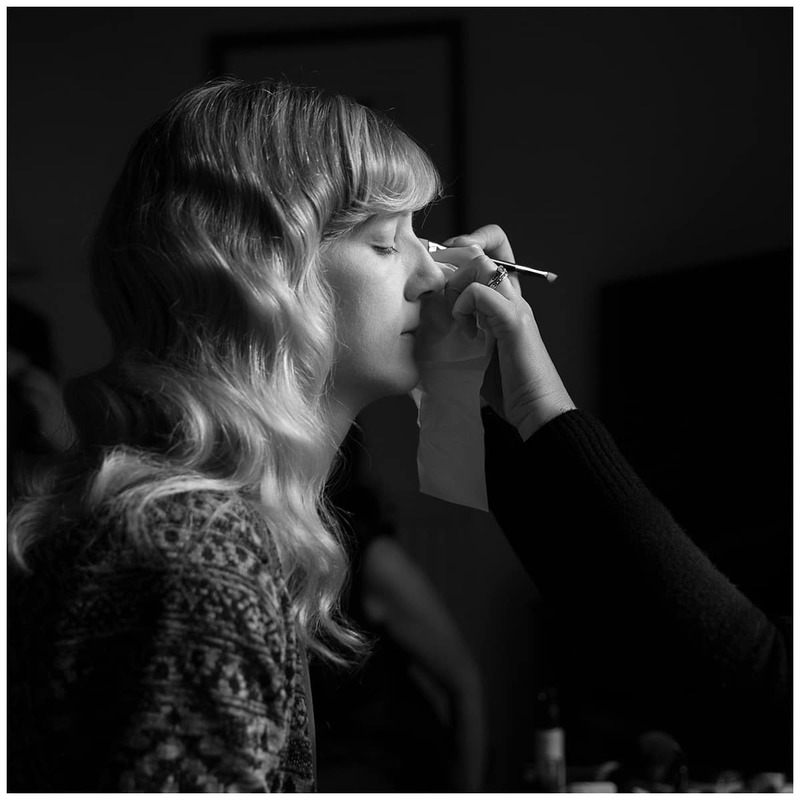 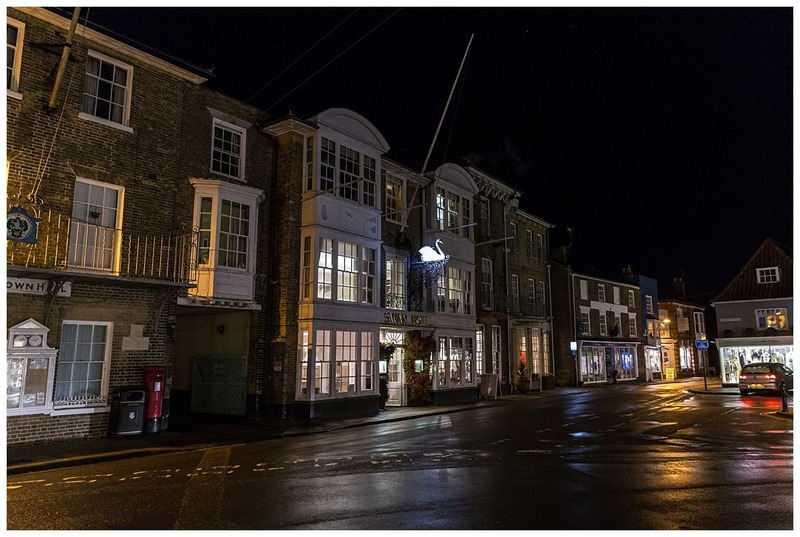 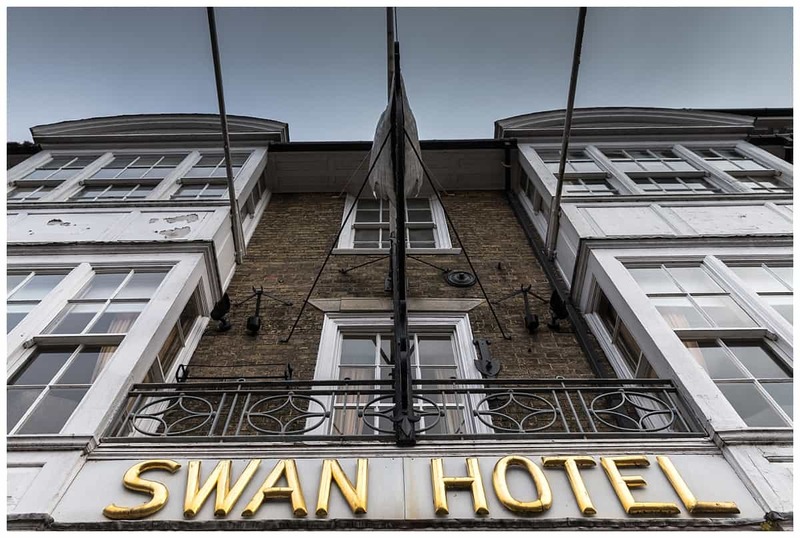 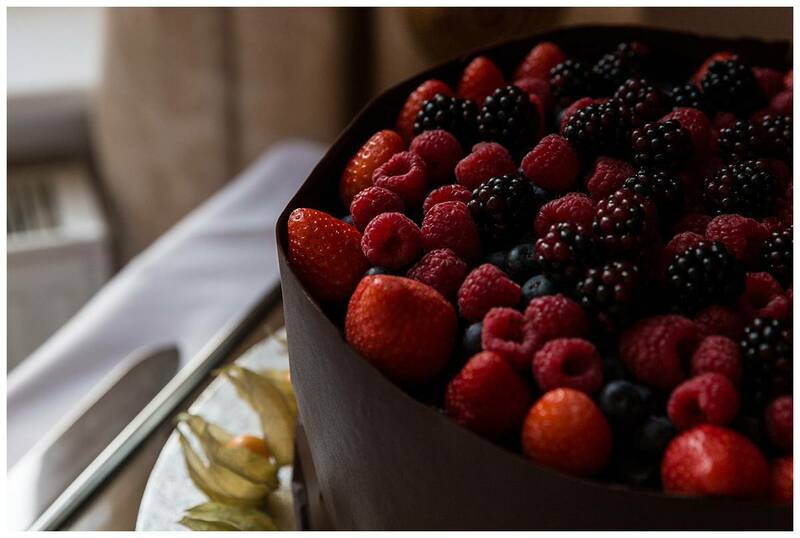 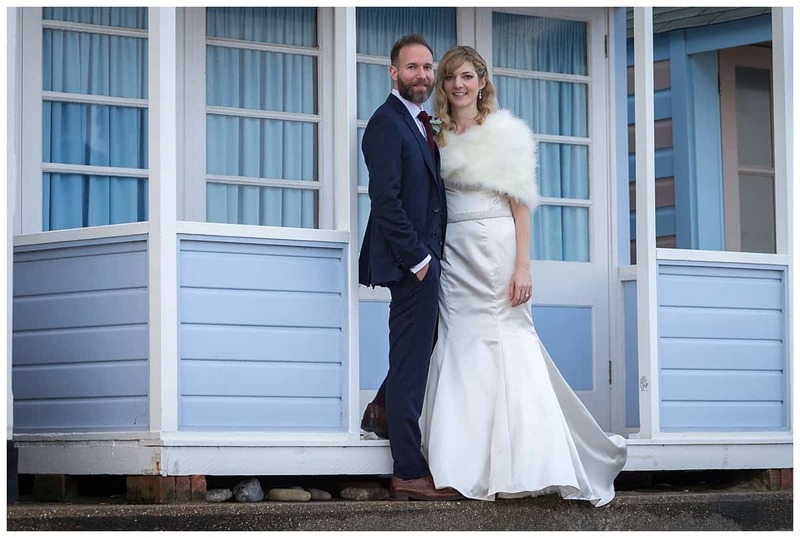 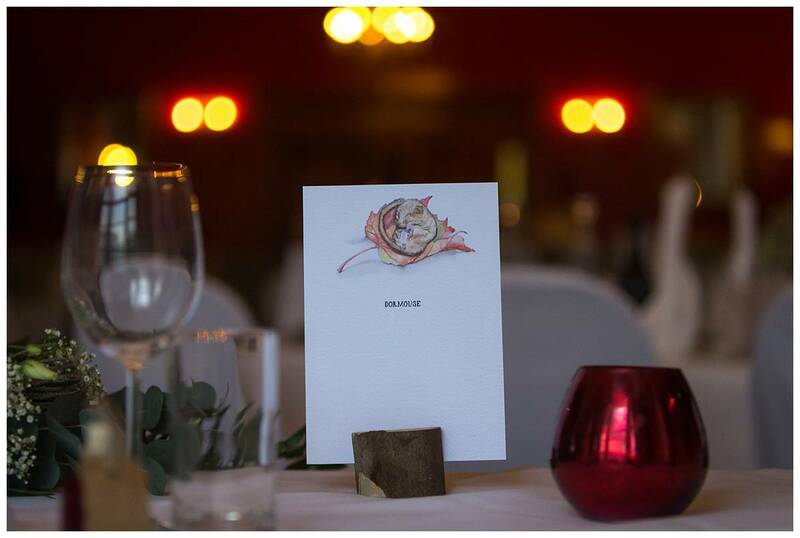 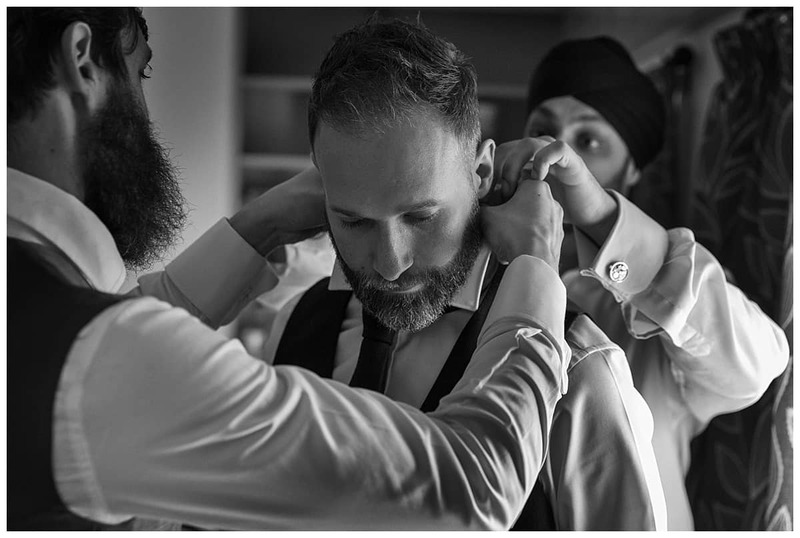 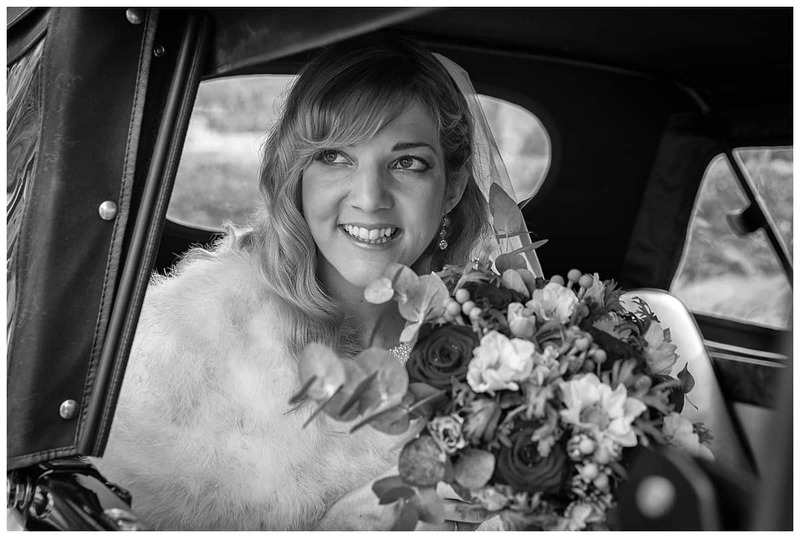 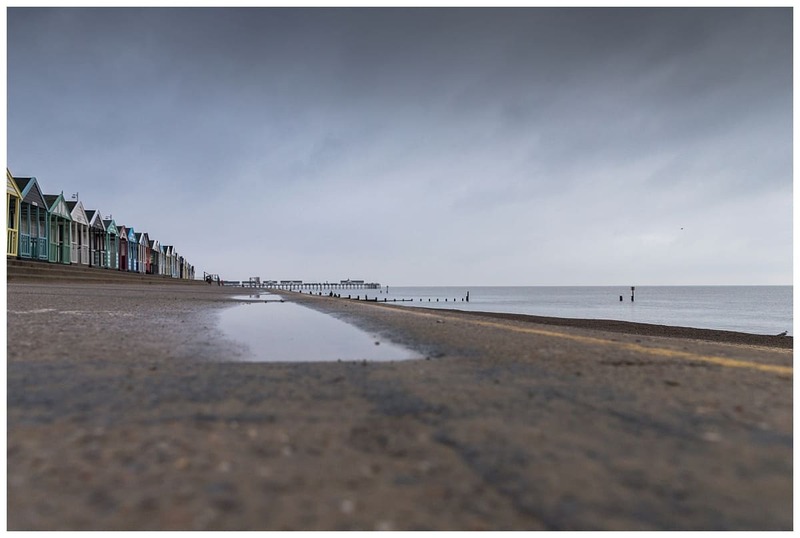 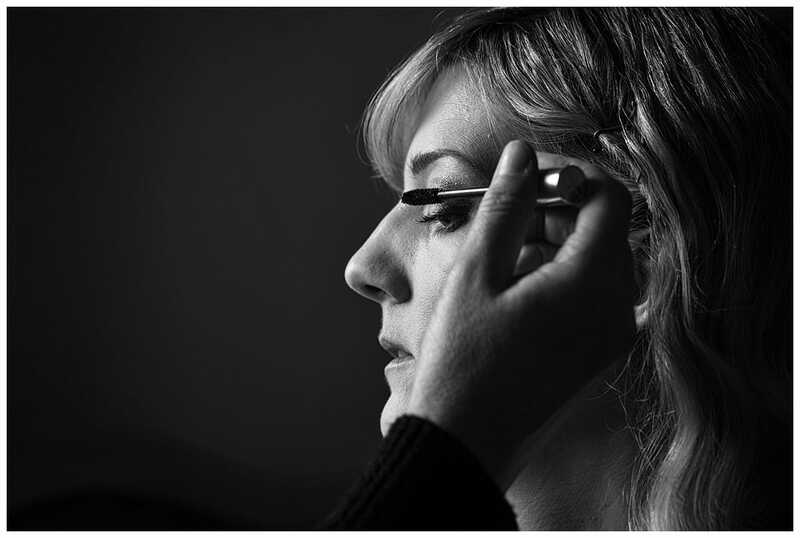 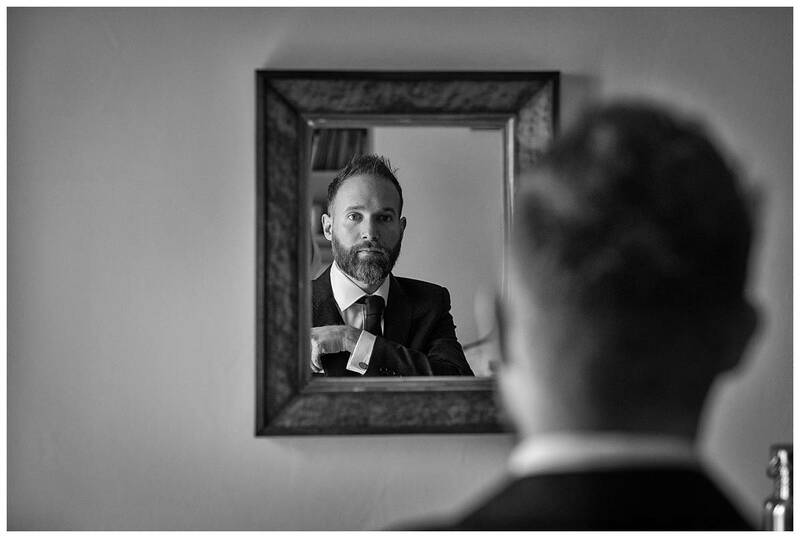 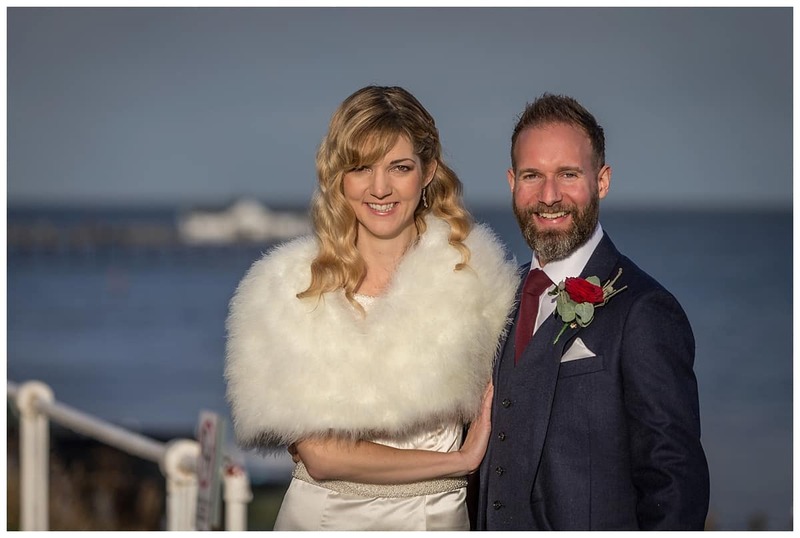 Suffolk Wedding Photography – Swan Hotel Southwold. 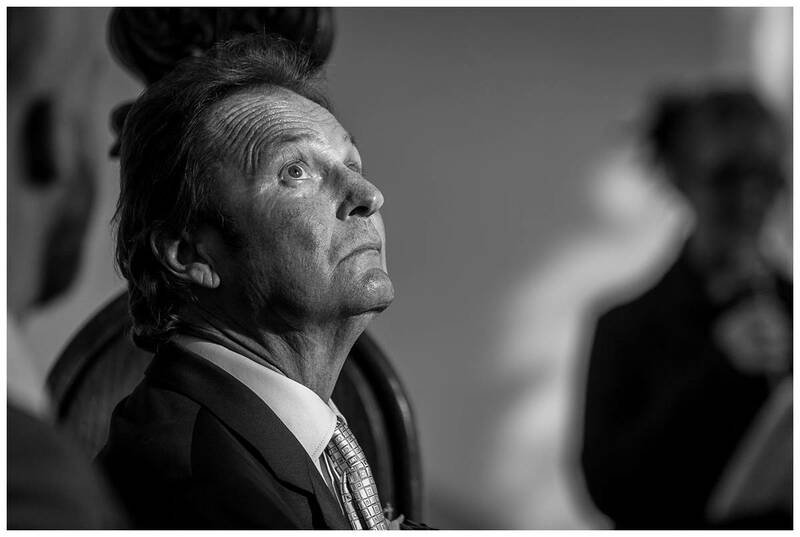 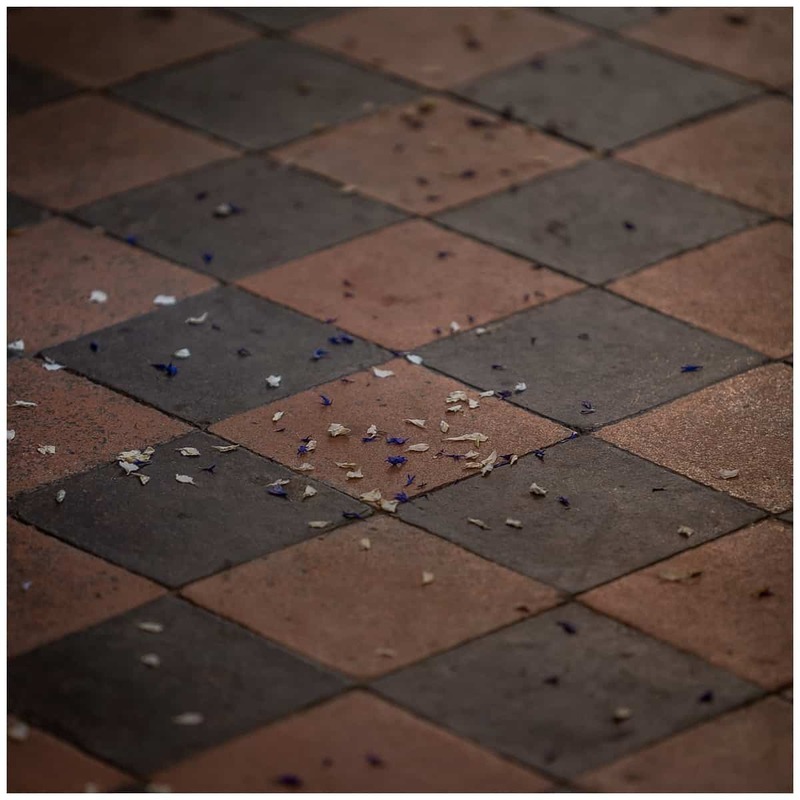 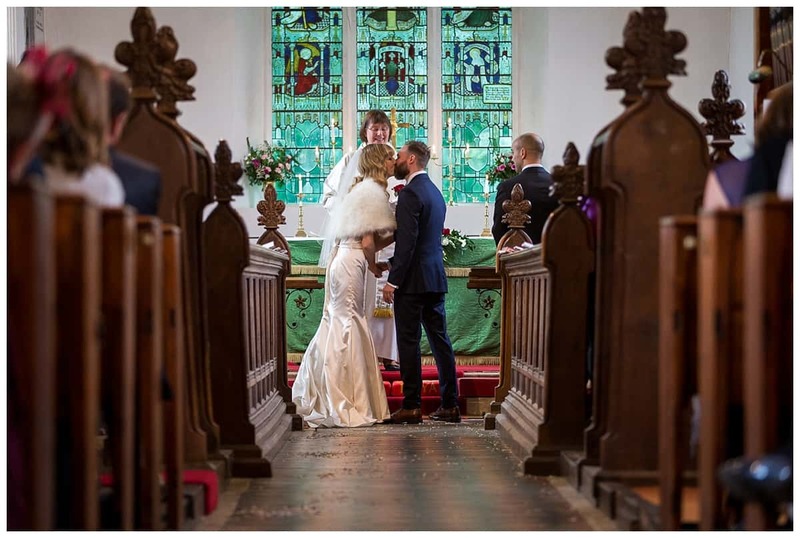 As a Suffolk wedding photographer I am spoilt for wedding venues of every description. 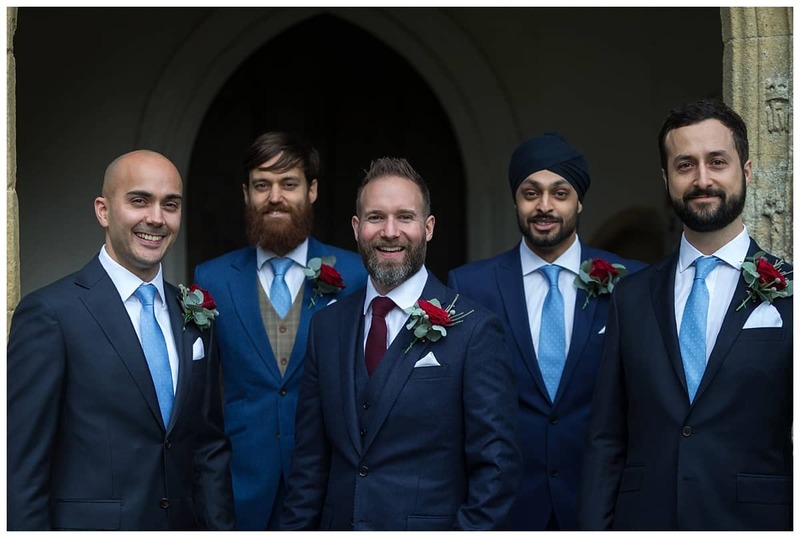 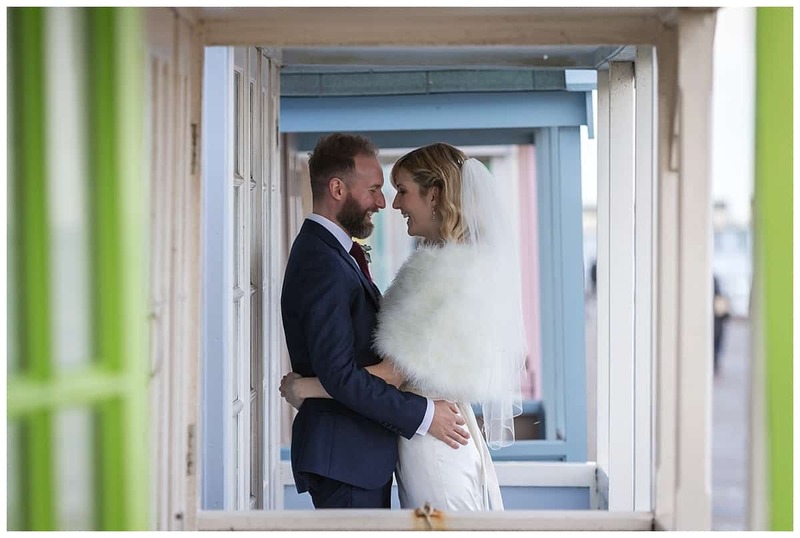 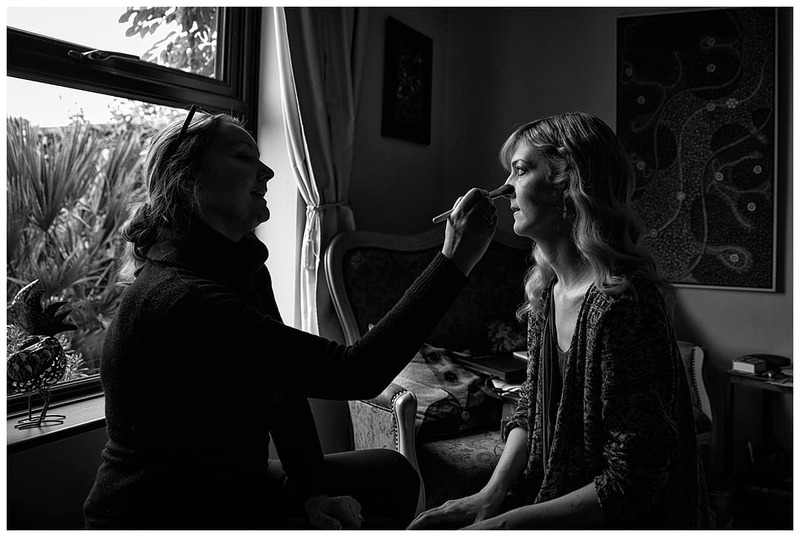 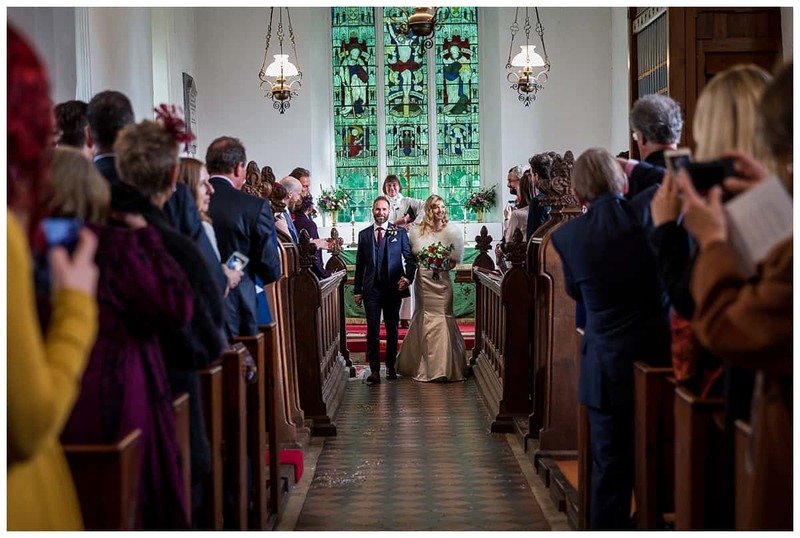 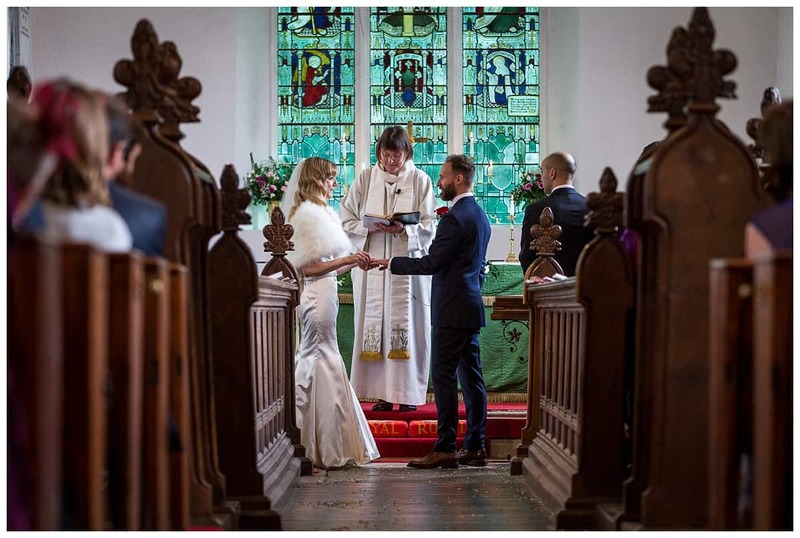 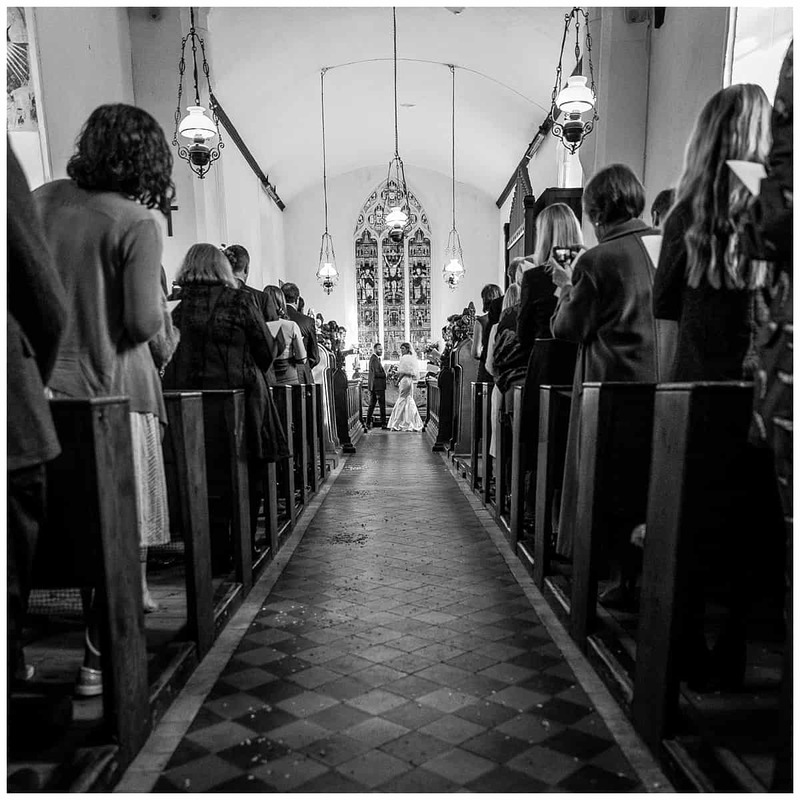 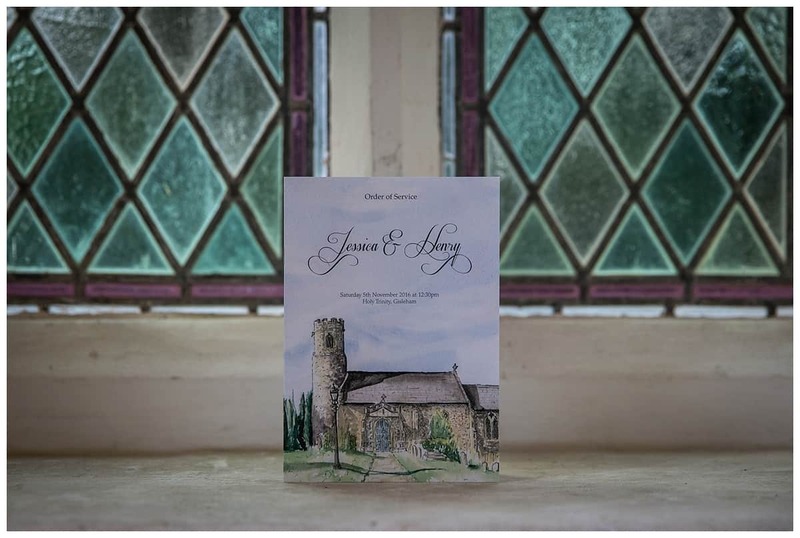 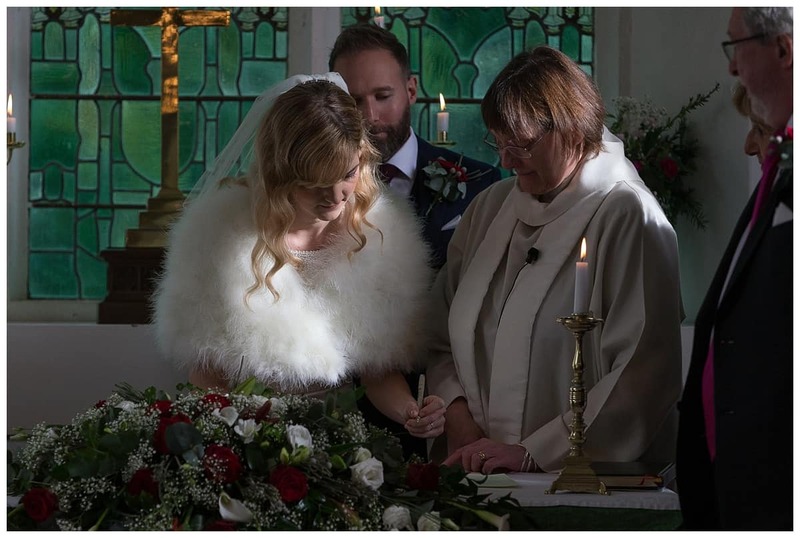 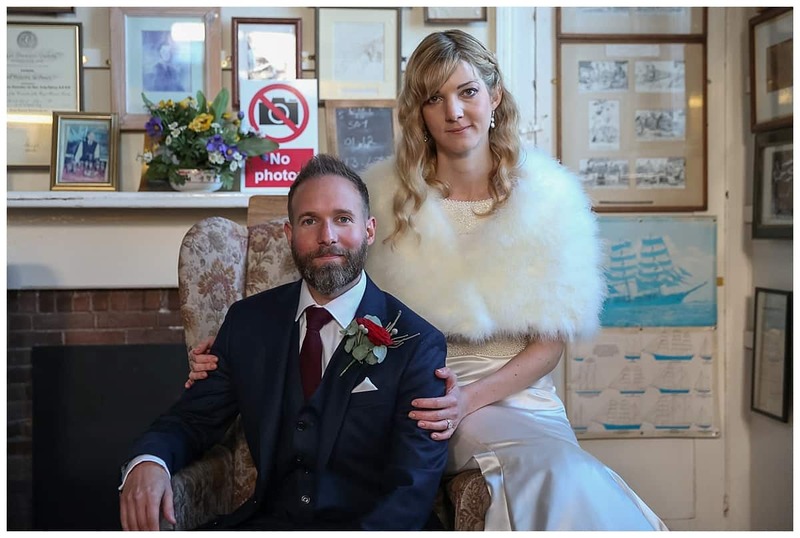 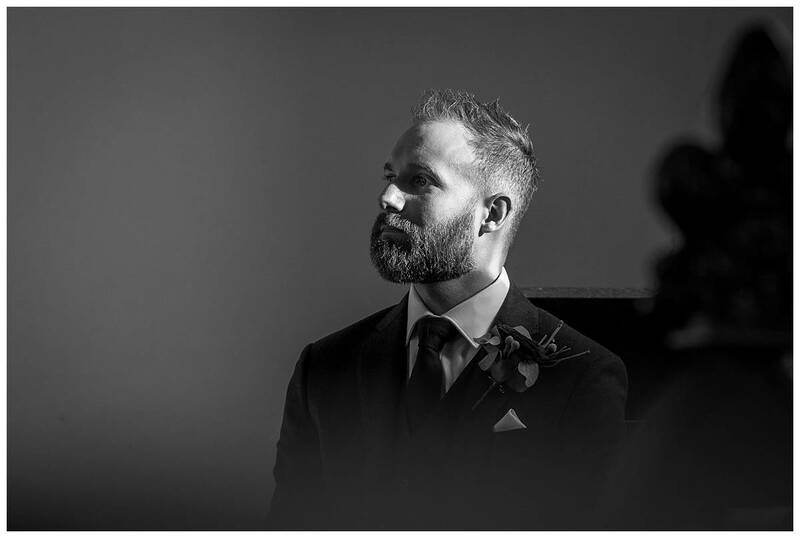 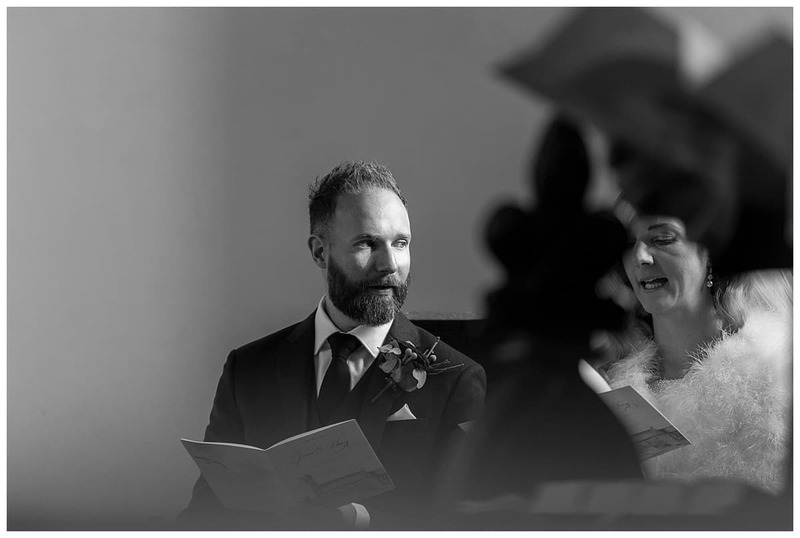 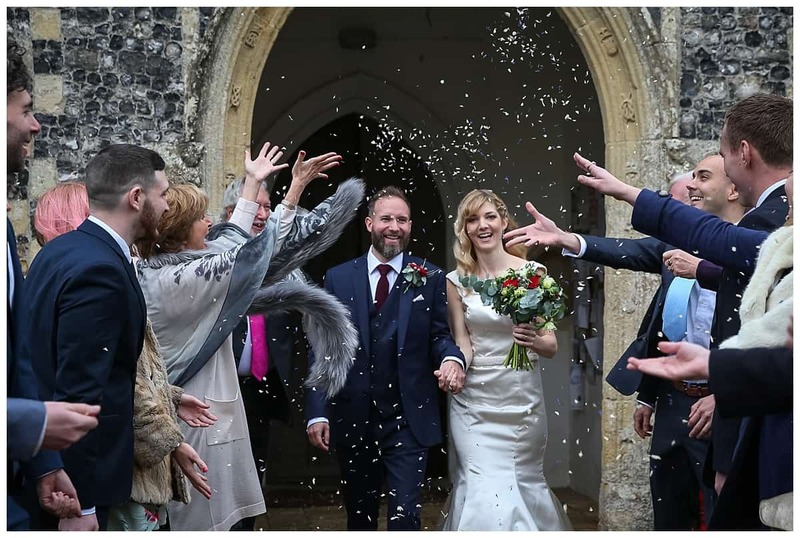 Jess and Henry who feature in this blog post were married in a local church before heading over to the newly refurbished Swan Hotel in Southwold. 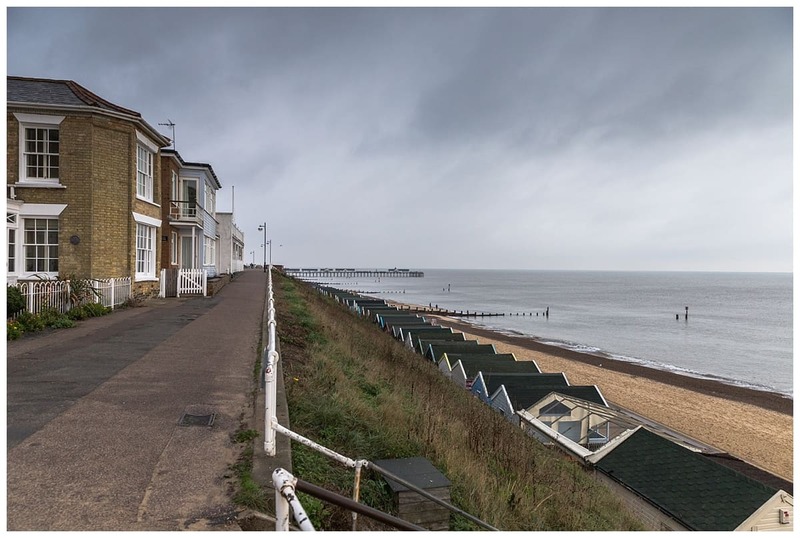 Southwold is no doubt a very special place to visit. 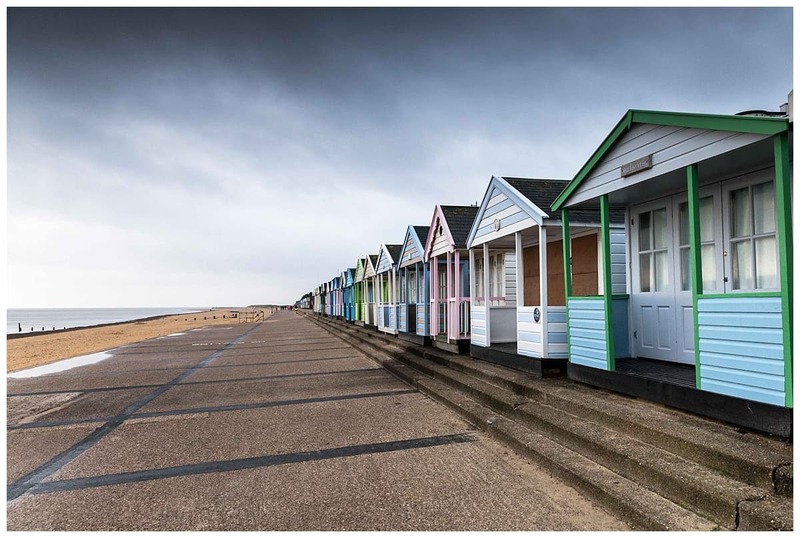 I certainly remember it from my childhood and subsequent visits over the years and I can’t talk about Southwold without mentioning colourful beach huts! 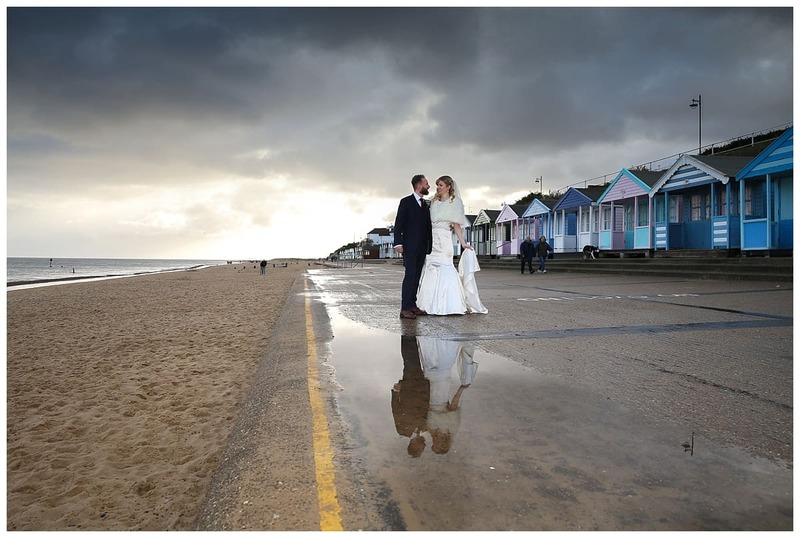 They are iconic to Southwold and as Suffolk wedding photographer they do make a colourful backdrop even on a wet and stormy day! 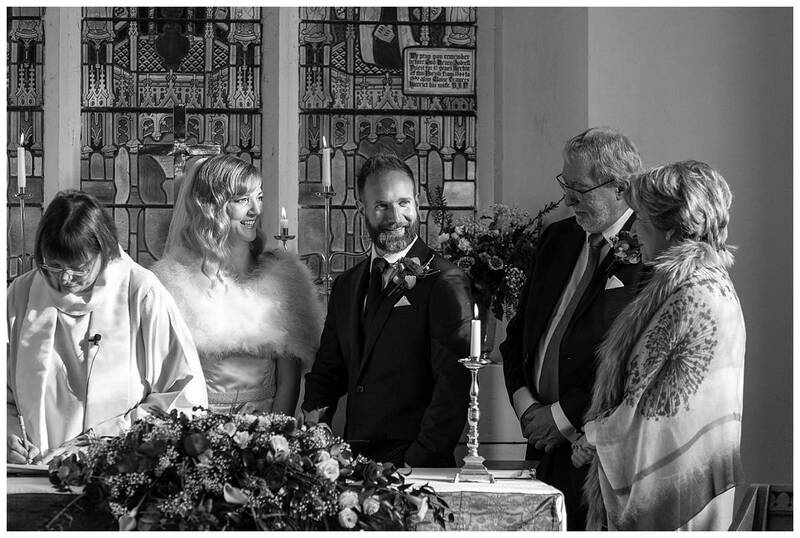 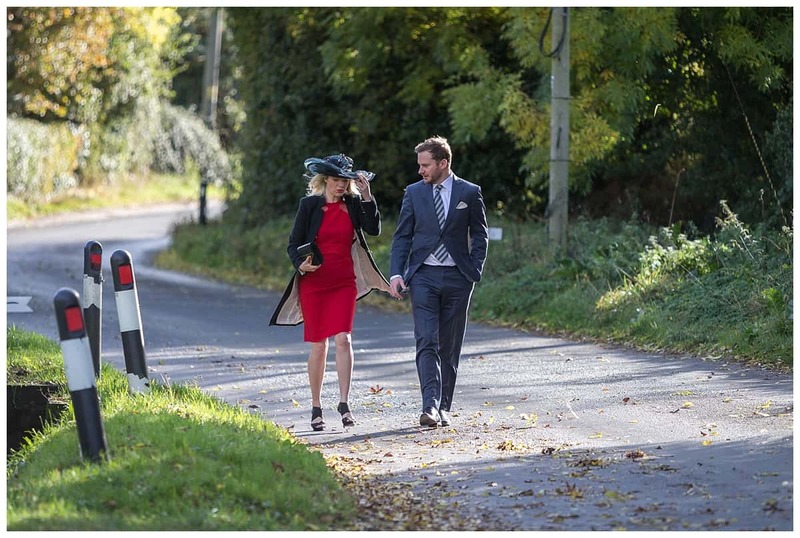 Jess and Henry’s wedding was a super day. 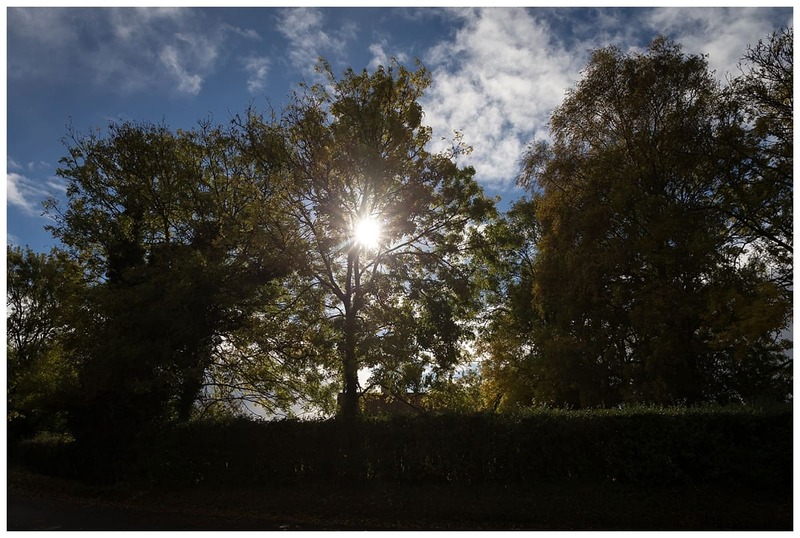 The UK weather played its part with sunshine, cloud, rain, rainbows and a November chill to add to the mix. 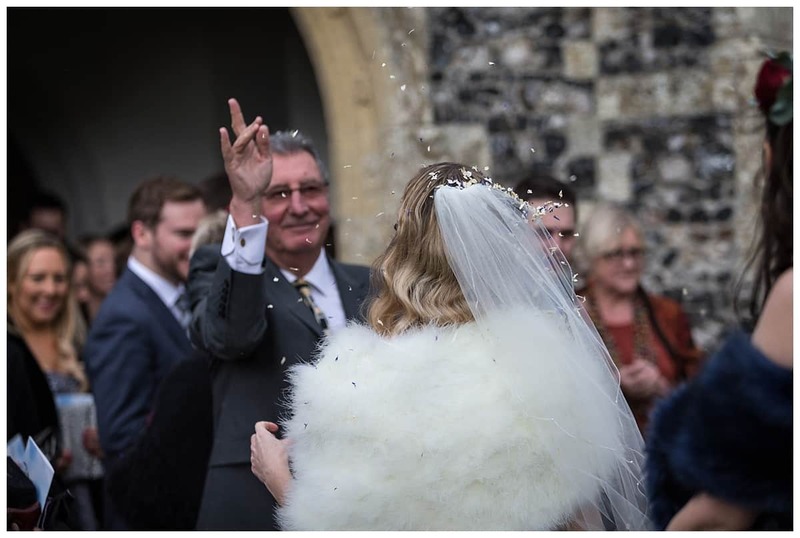 All was pretty much going to plan … all guests and the wedding party pretty much arrived and just the bride and father of the bride just to arrive. 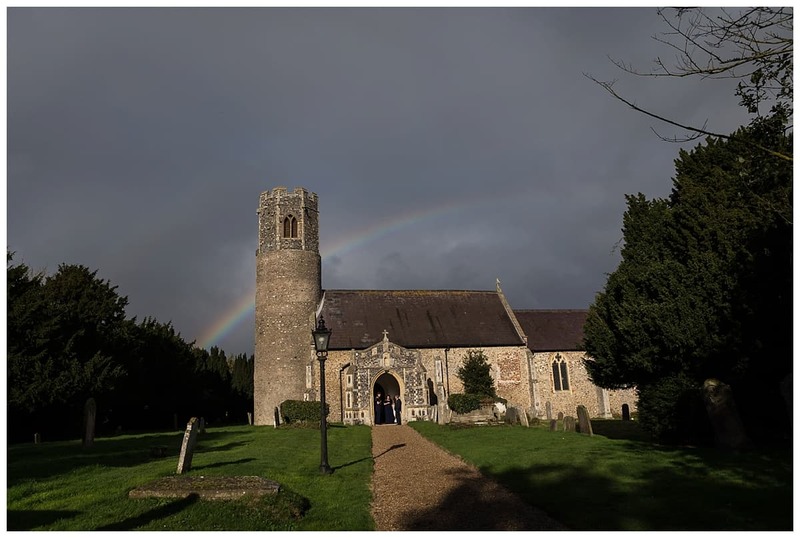 Looking over the church a could see a gorgeous rainbow over the church. 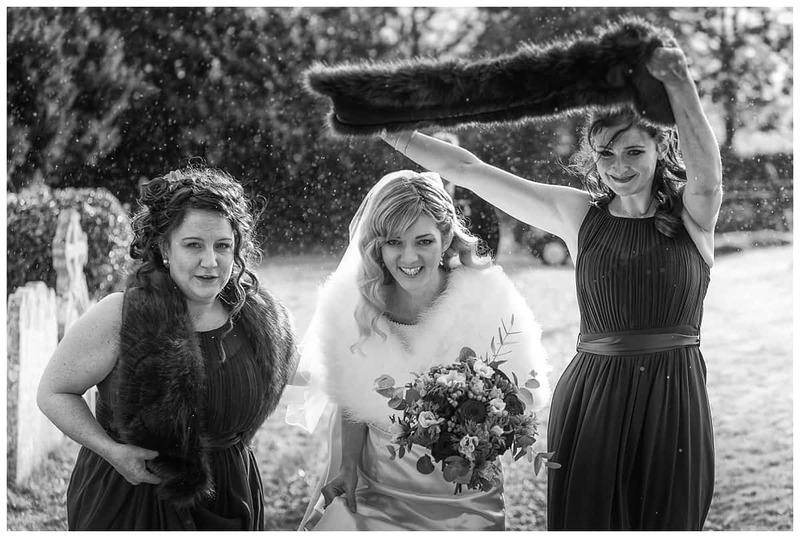 Took the obligatory photograph and waited … the dark clouds were gathering pace, the bride arrived, bridesmaids greet her to help her out of the car, all going great. 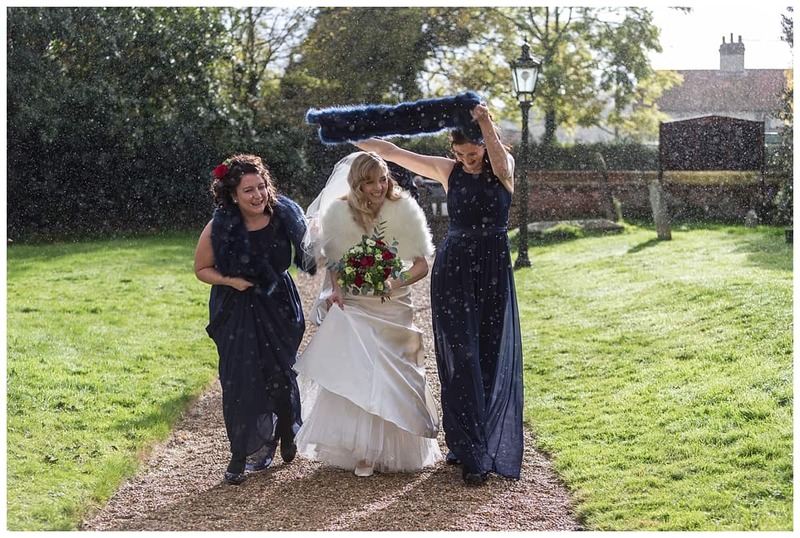 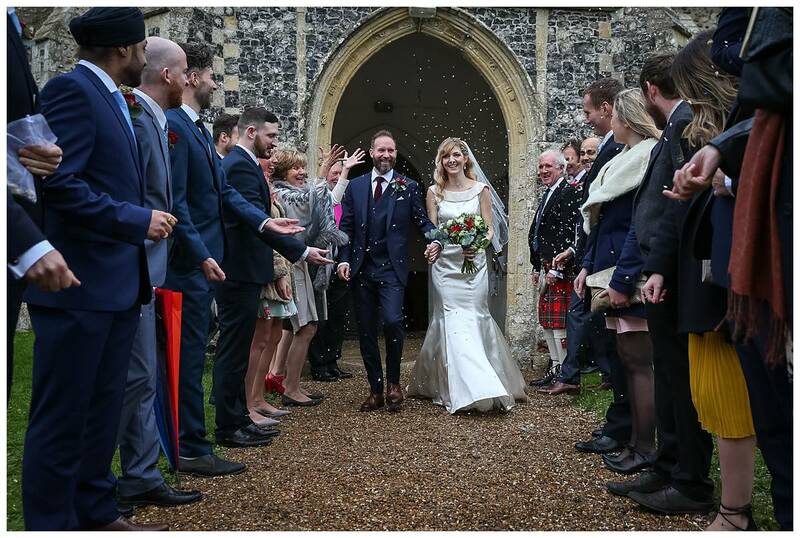 I then headed to the church doorway to get a shot of the wedding party coming along the pathway with jess being escorted by her father when the heavens opened up. 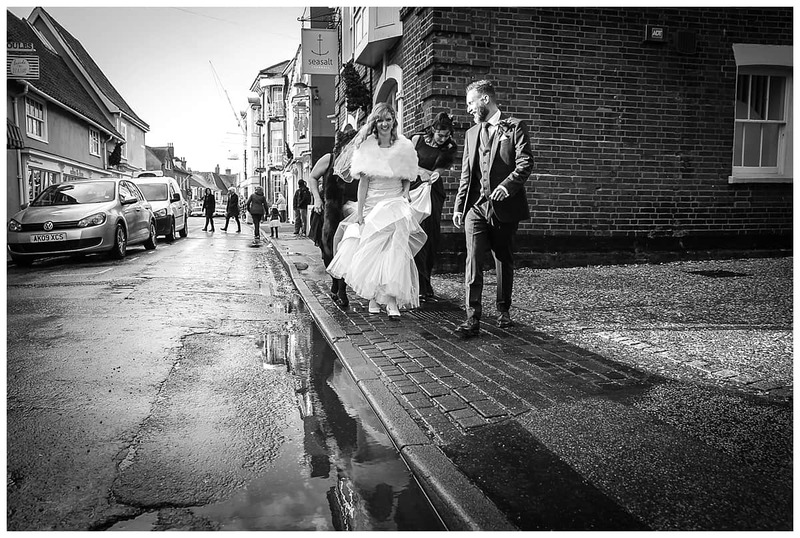 Me, I was pretty much in the dry but the subsequent race to keep Jess dry and into the church was almost a “chariots of Fire” moment filmed in slow motion … Grabbed the shot, which for me is one of the images that I will remember their wedding from. 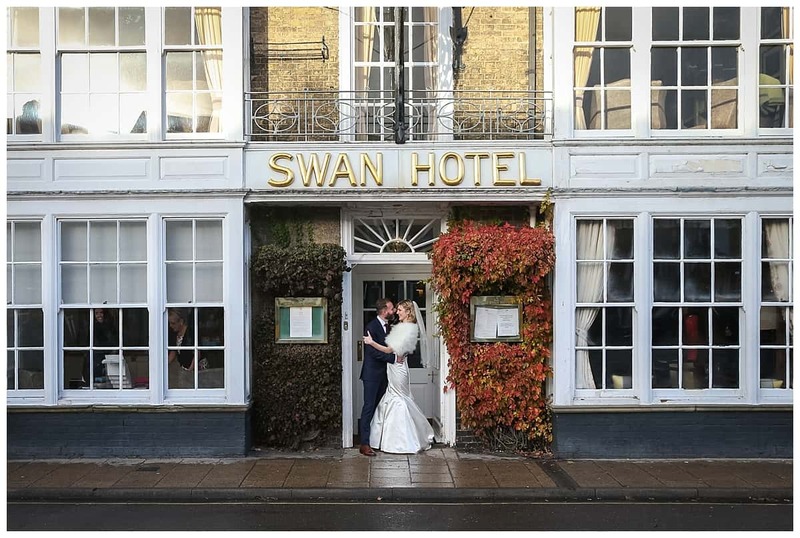 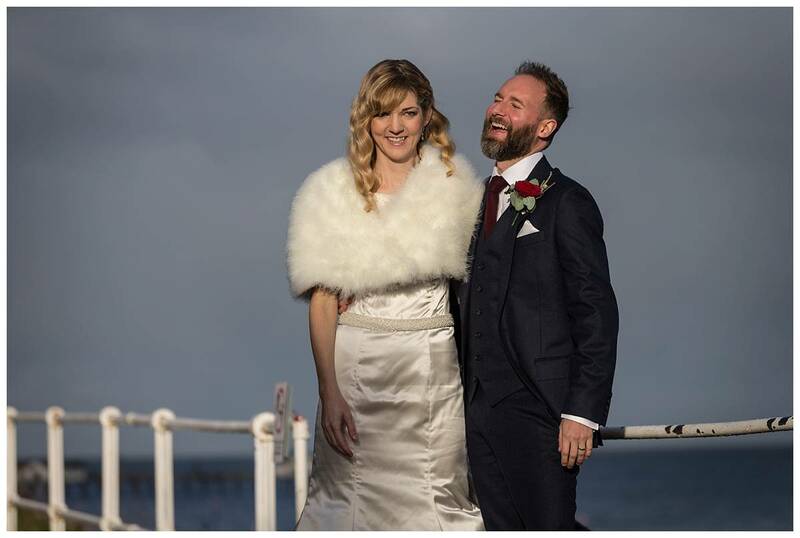 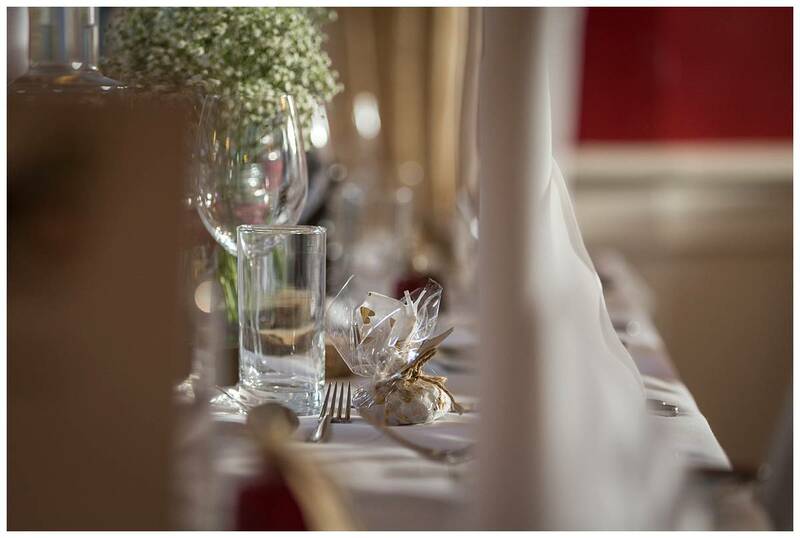 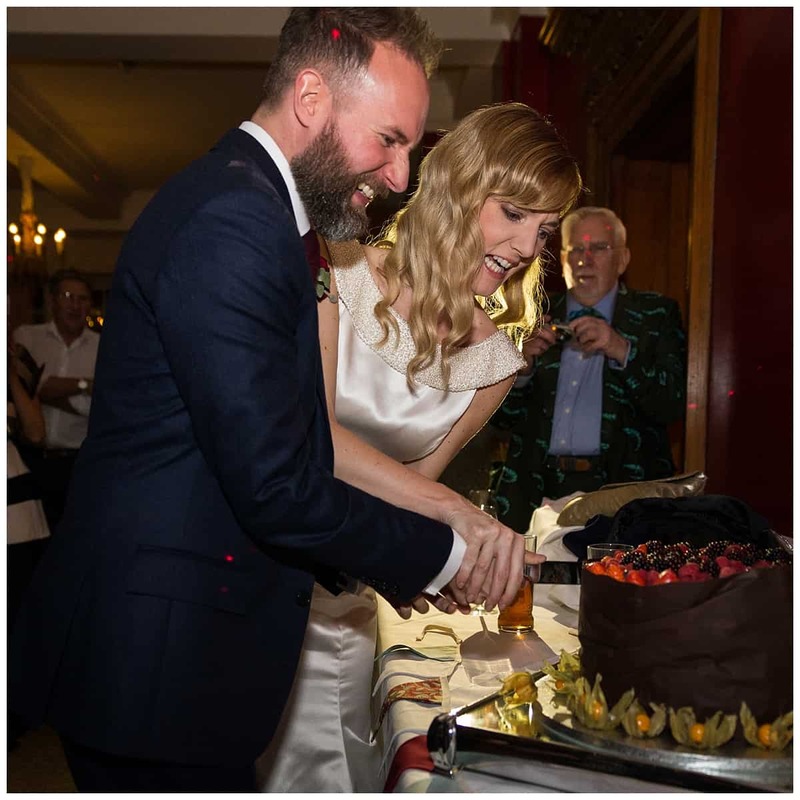 After the ceremony, travel to Southwold and on to the Swan Hotel for the wedding breakfast. 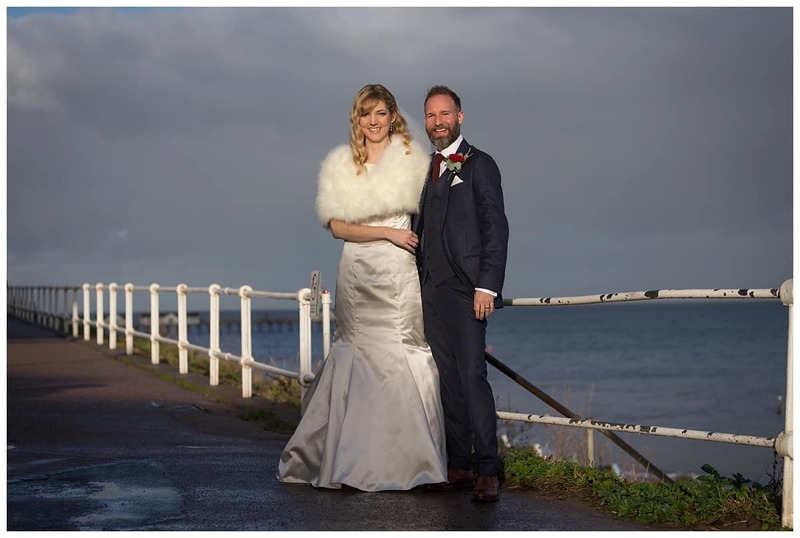 Before we lost the light to went down to the promenade for the couple shots. 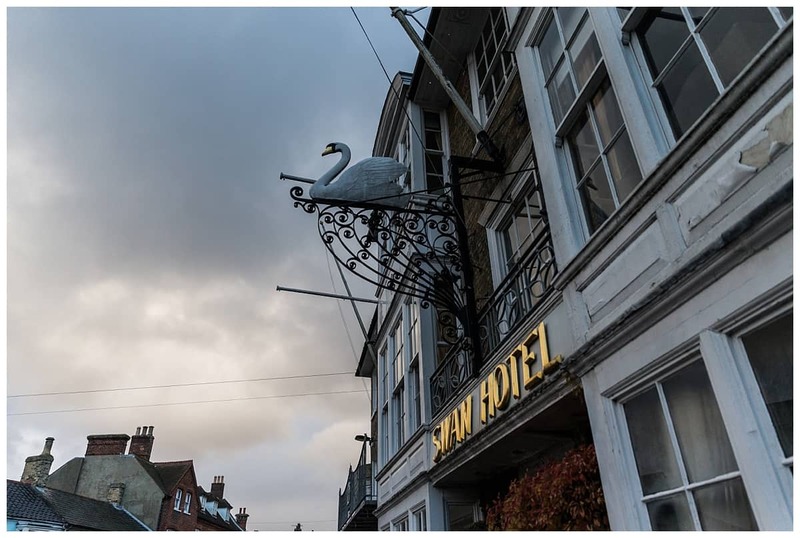 The weather held off pretty much for us and soon we were back in the warmth of the Swan for what was to be a super evening. 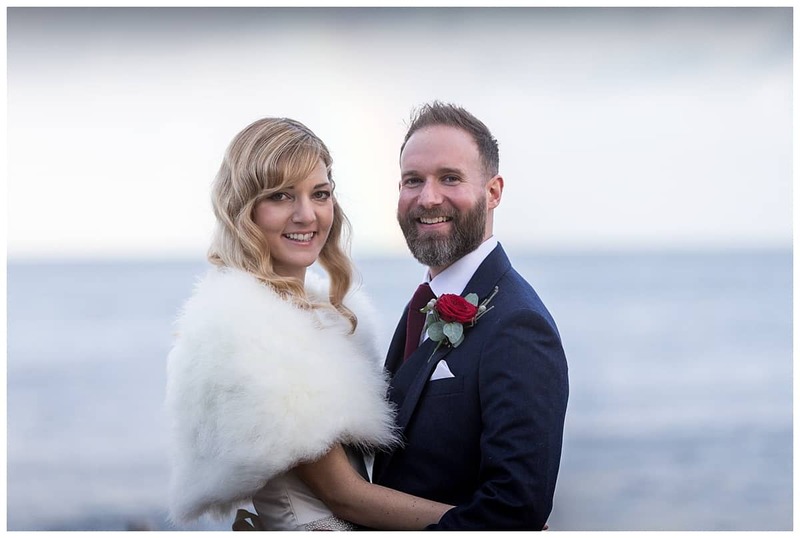 Thank you Jess and Henry!